North West Thunder girls face tough competition as they bid to add another trophy to the cabinet at the U18s Inter-Regional Championships. Thunder claimed top spot in the U16 competition two years ago, winning all four of their matches. Now they will be challenged by East Angels, London Sharks, South West and Wales when the competition – hosted by the East region – takes place at Woodside Leisure Centre, Watford, on 26-27 January. In 2017, North West Thunder defeated London 15-13 in a winners-take-all clash after both teams had 100 per cent records from three matches played. South West won promotion to Division One in 2017 after an impressive set of results two years ago. They won all five of their Division Two matches, scoring 44 goals in the process and finishing with a goal difference of plus 30. Battling for the Division Two honours this year at Haberdashers’ Aske’s Boys’ School, Elstree, will be East Midlands, North East Steelers, North West Lightning, South East, Scotland Saltires and West Midlands. Can East repeat 2017 triumph? 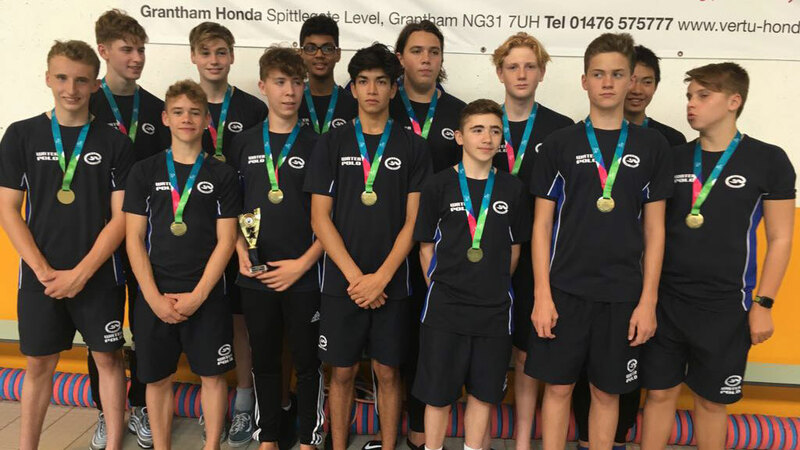 Meanwhile, the boys’ U18 competition will be hosted by the North East region and takes place at Sheffield’s Ponds Forge International Pool on 2-3 February. East were the 2017 Division One champions in a competition that was held over two weekends due to the Grantham pool boiler room flooding. They topped the group with four wins and one draw to finish a point clear of North West Steelers. East will be challenged by London Sharks, Ireland – who won the Division Two title in 2017 – North East Steelers and the North West Tigers. There are seven teams spread across two groups in Division Two this time around. West Midlands, South East, North West Ravens and Wales are in Group B, with East Midlands, Scotland Saltires and South West contesting Group C.